So the laptop’s not working, and you need computer support. You take it to a computer repair shop to get the problem checked out by a professional. They try all the tricks you tried with the same results, then they offer to examine it more thoroughly for a modest fee. OK, so $25 is probably worth it if they can revive it so you give them the go-ahead. A few hours later you get a call asking you to pick up your laptop. Their diagnosis is that the motherboard needs replacing, which they will do for $200. This is almost as much as you paid for the laptop in the first place – and after 2 years or so, it’s no longer the state-of-the-art computer you originally purchased. Of course, for a price they will remove the hard disk and put it in an external USB housing, so you can at least access your data, but you’ll never get back your familiar old user interface, customized setup, and favourite programs. 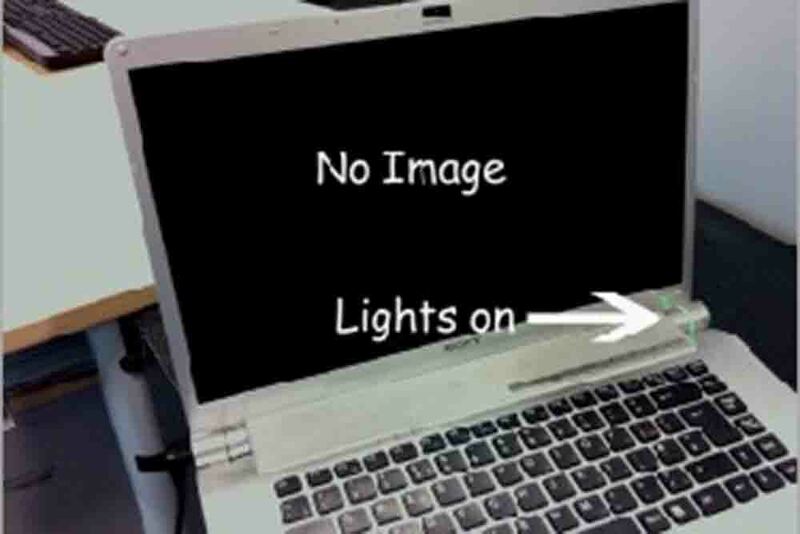 You end up taking the laptop back home, and placing it somewhere out of sight. 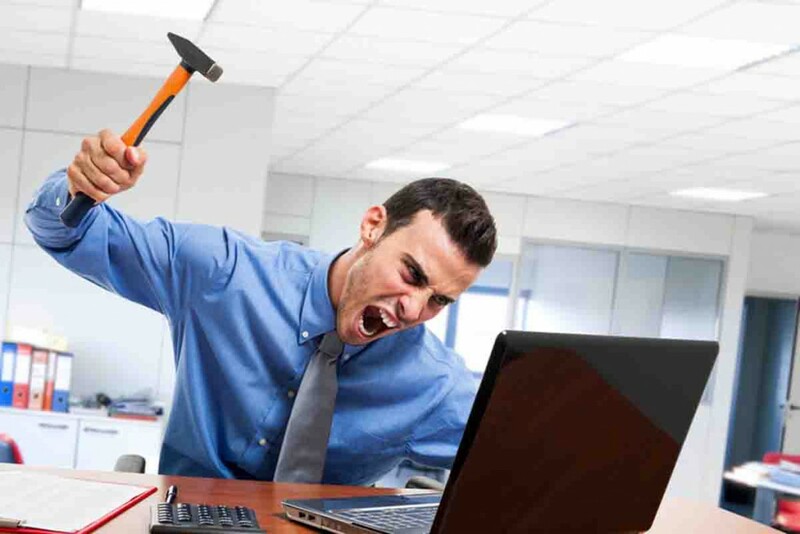 It’s frustrating: You know that apart from some small untraceable fault you have a perfectly functional laptop just wasting away. And of course, you can’t bring yourself to throw away all that technology that you researched and paid good money for. You suspect that the problem is confined to some tiny part of the motherboard circuitry, but have neither the knowledge nor the time or tools to do anything about it. 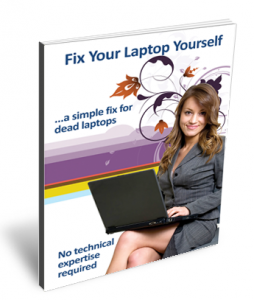 The Fix Your Laptop Yourself Guide includes two techniques for fixing your computer. The first technique demonstrates how you can apply a fix to your laptop without actually taking it apart. This fix is unlikely to be permanent but it may buy you some time, enough to backup personal files or even use the laptop until you get a new one. 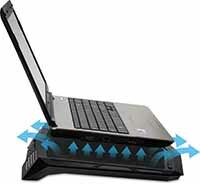 The second technique shows you how to apply a more permanent fix to your laptop. Using some surprisingly basic techniques, I was able to get these laptops working myself. I was so pleased with my results, that I decided to document the procedures for others to follow. 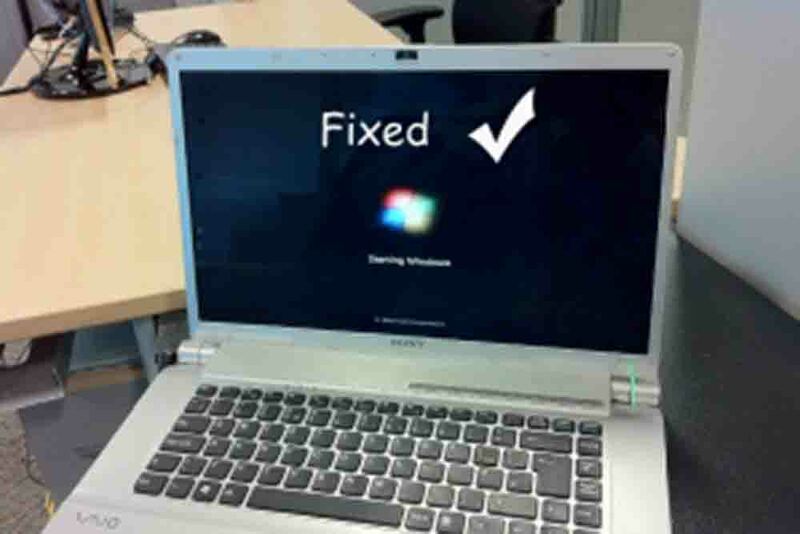 The result is Fix Your Laptop Yourself– a little document that is helping more and more people to take the initiative, and to recuperate their investment in a laptop display which has suddenly stopped working. If you are going to just throw it out, isn’t it worth one last chance?